The Great EPCOT Debate - Lands & Themes - Believe Vacations | Dream It. Do It. 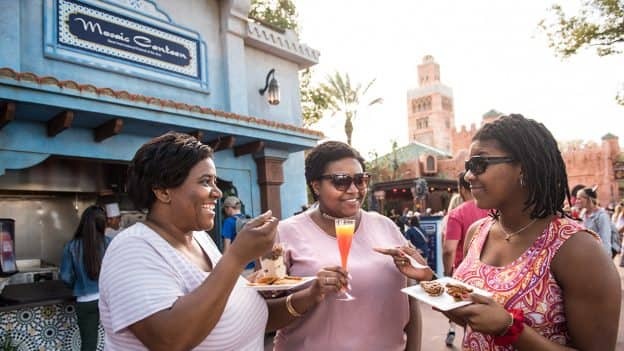 Last week, our agents continued the Great EPCOT Debate by focusing on the food at EPCOT and how they stacked up against the ones at the other 3 Walt Disney World parks. 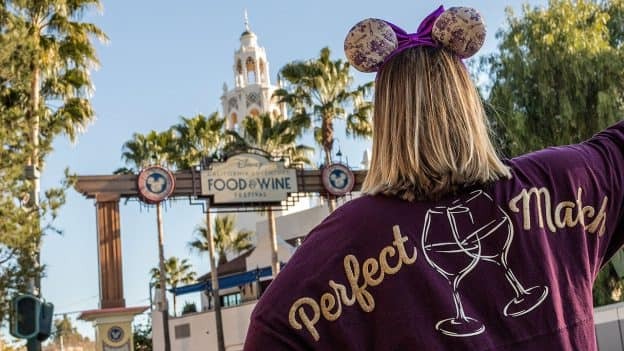 The findings and debate overwhelmingly concluded that between the World Showcase and the Food and Wine Festival, EPCOT is THE park if you are going to Disney for Food. We’re all tied 1 to 1. The crucial round 3 is here. For me, the World Showcase is the best land in all of Disney World! It really does transport you to all of these different countries, with a completely immersive atmosphere. It’s a permanent international exhibition where you can have a light French breakfast, hearty German lunch, and authentic Mexican dinner while enjoying libations and entertainment in between. For some, this is the closest they will ever get to these countries and being able to talk with cast members from their corresponding country is beyond fascinating. The lands and themes are personally what brings me back to EPCOT time after time. 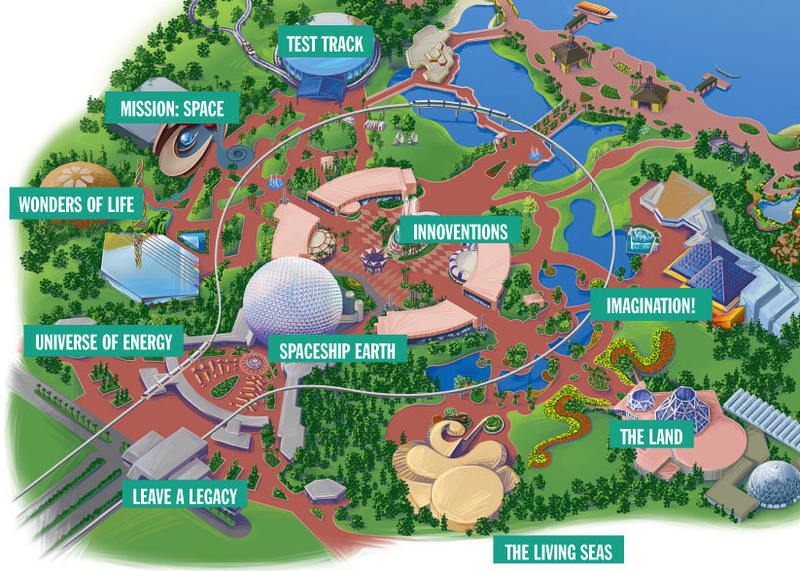 Little things, like how Future World East represents the left side of the brain (and is on your left side when you enter the park from the main (south) entrance) and therefor showcases attractions that deal with “hard sciences”- engineering and math, like Test Track or Mission Space. The walkways and planters reflect this through sharp angles, edges and straight lines. Future World West represents the right side oft he brain, the “soft sciences” like nature and creativity, including The Seas with Nemo and Friends, Journey into Imagination, and the Land pavilion. Here, the sidewalks and planters are curved, meander, and are lush with lots of water and plant elements. 1)A Whole New Worlds – The reason I chose to vacation at Disney was to escape reality and travel to worlds of fantasy or pretend, not transport myself to the “real world” we live in. The other lands in other parks take me back to different times, different genres of entertainment or even to the world of different species. 2)Imagineering At Its Finest – The left and right brain theming is very cool. However, all the parks have amazing themes. How cool are the lands in Animal Kingdom like Africa, Asia, Pandora and Dinoland USA? What about transporting to a completely different time and land in the Magic Kingdom with Frontierland, Tomorrowland, Fantasyland and Adventureland? 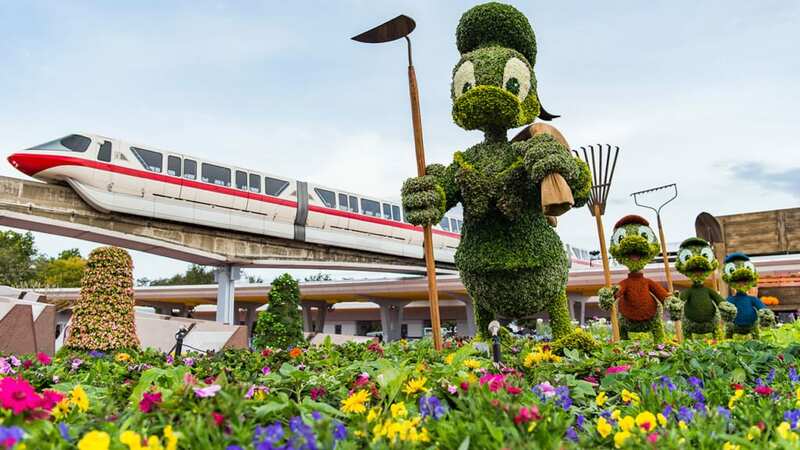 3) Festivals – We as the other team feel as though the festivals at EPCOT are unbeatable and thus will concede this part but still vouch that the entire sum of the topic presented will be favorable to our argument. On the surface, this was a runaway for Team Other Parks. However, notice that when the judges are considering ADULTS ONLY, their votes may have swayed more towards EPCOT. Also, if you notice, the judges seem to only have one other park that tops EPCOT and that’s the Magic Kingdom. Nowhere in the judges’ comments did it mention the lands of Hollywood Studios and Animal Kingdom. While EPCOT did not win this round, it has at least done enough for the judges to be more than the WORST park at Disney. Good for EPCOT. Now, can it get to number 2? Is there still enough rounds to still get to number 1? Next week, EPCOT has a chance to take solidify 2nd place at worst status by batting second in the round debating ENTERTAINMENT. Until next week, always remember that one little spark of inspiration is at the heart of all creation!